Download the e-book of this page turner absolutely FREE! Why would the lovely Andrea, a naive city girl, come to the remote wilderness of the west coast of British Columbia to live the harsh boating life? Surely she won’t trade her fine city outfits for Stanfield’s and coveralls. Or will she? Yes, she’s that desperate to escape the boring office job that would tie her down to living in small town Ontario for the rest of her life. Strong young men work in the fishing business along the coast. Andrea wonders if she can find one worth pursuing. 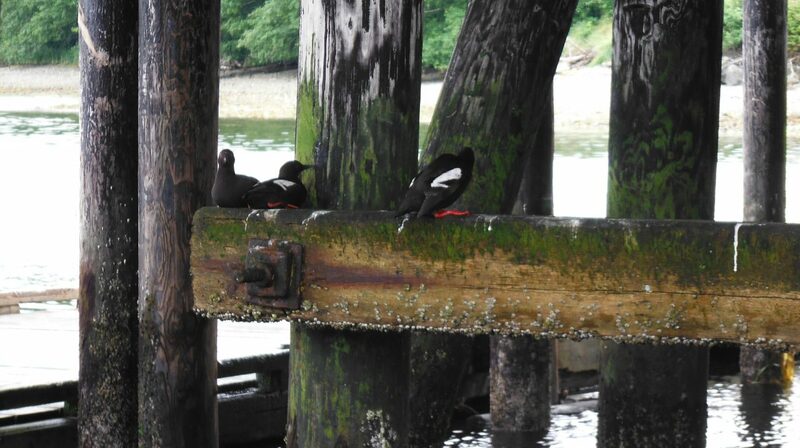 She hadn’t counted on finding two. She hadn’t counted on her capable roommate, Monique, becoming such a close friend. Too close? When Andrea makes a poor choice and marries the one who loves her instead of the one she loves, her life spirals out of control. Yes, he loves her – desperately– but something is wrong. In the isolation of a coastal cabin, she realizes too late that he has a dark side. 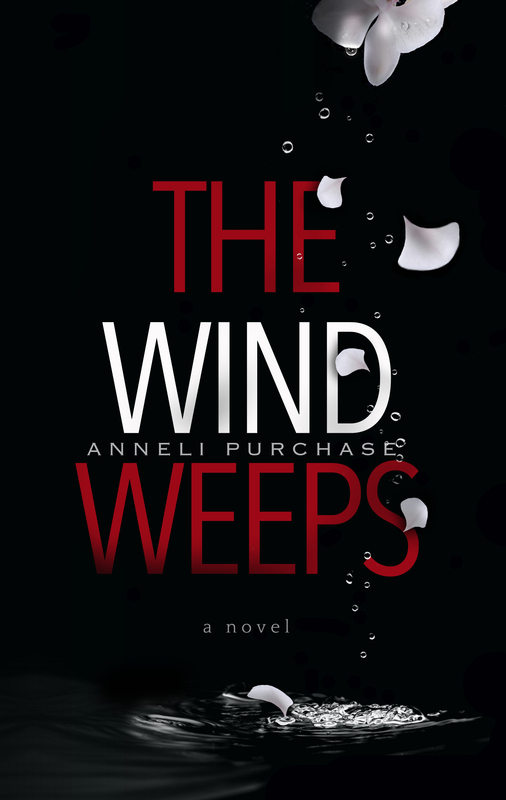 You can find my novel, THE WIND WEEPS, at Amazon in most countries (amazon.com, amazon.ca, amazon.de, amazon.co.uk) as a paperback and e-book for Kindle. 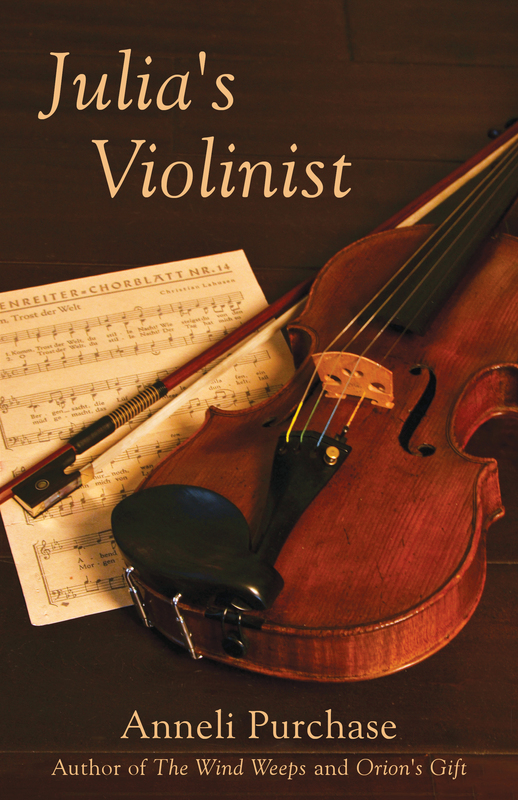 At smashwords.com, it is available in all e-book formats. 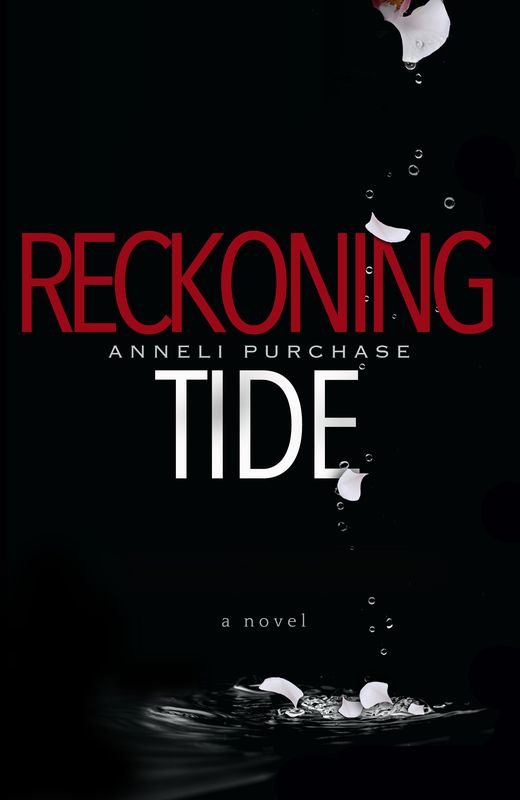 Follow it up with the sequel, Reckoning Tide.